Check out 5 magical tan removal tips that can help reduce skin darkening during summer months! Now that the summers are here in full steam, and the sun is shining bright (and strong), some amount of tanning is unavoidable, even if you bathe in sunscreen. The sun’s wrath is hard to evade especially in this scalding weather. The UV rays of the sun increase the melanin content in the skin which makes the skin a tone darker. With the lack of time, most of us, opt for quick fix solutions like a session of bleach or use chemical laden cosmetic products for instant tan removal – that adversely affect the delicate skin of the face and can show serious side-effects in the long run. Therefore, it is best to choose home remedies to remove sun tan that not only heal the damage caused by sun exposure but also nourish the skin. Here are a few tips from your kitchen to help get rid of stubborn tan. But do remember that tanning takes time to heal. Therefore, occasional application of these natural face packs is not enough, and they have to be incorporated into your daily skin care routine for effective results. Give these hacks some time to work their magic. 1. Papaya and Honey Face Pack: This pack is especially for those that have combination skin. The helpful enzymes present in papaya have strong skin-lightening properties pack helps remove sun tan from the face by using the goodness of the helpful enzymes present in papaya. The potent skin-lightening properties help in removing sun tan and reduce the visibility of scars and blemishes. Honey helps in skin renewal, exfoliation, and restoration. 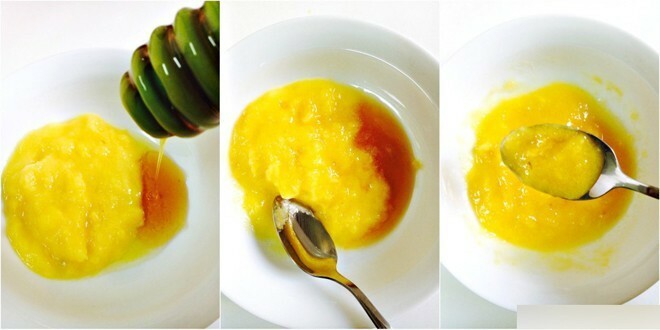 Simply blend a cupful of papaya and add a teaspoon of honey to the mixture. Apply on the skin for 20 minutes before washing off, at least twice a week for a month to see unbelievable results. 2. Aloe Vera, Masoor Daal (Red Lentil) and Tomato Face Pack: Masoor daal helps in clearing even the extreme of tanning, while aloe vera promotes healing and hydrates the skin. Tomatoes rejuvenate the skin and revitalize it from within. Being rich in antioxidants, aloe vera also eliminates free radicals in the skin. 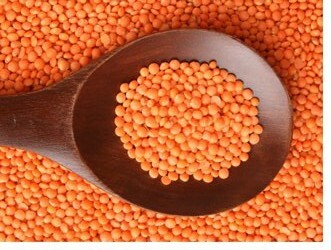 Soak a tablespoon of masoor dal in water early in the morning (or for at least eight hours) and puree. Add to this a teaspoon of fresh aloe vera extract (from the fleshy leaves) and mix this with half a grated tomato. Apply and leave on for half an hour before washing off. But it is best to apply this pack in the evening or night before sleeping, as aloe makes the skin photosensitive, which might lead to further tanning. Do not apply aloe vera if you plan to venture out in the sun after that. 3. Oat Meal and Butter Milk Exfoliating Pack: Oatmeal is a great natural skin exfoliating agent. Buttermilk helps in soothing and moisturizing skin and healing blisters and damage due to sun burn. Soak a handful of oatmeal in buttermilk overnight and use as a body scrub in the morning. Scrub for five minutes and let it sit on the skin for another ten minutes before washing off. 4. 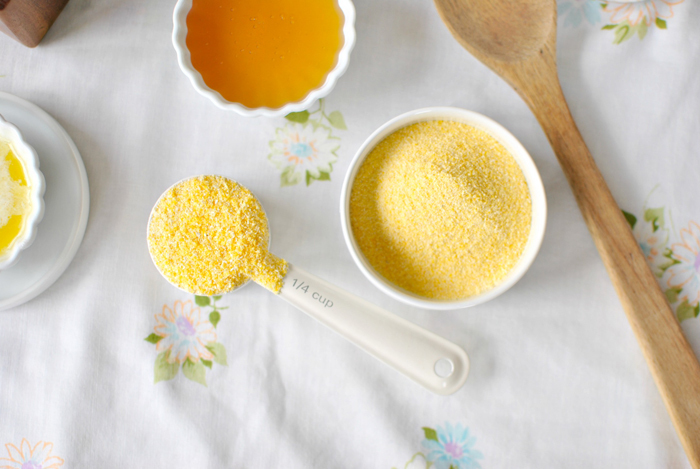 Cornmeal and Lemon Juice Face Scrub: Cornmeal helps in effective removal of dead cells and blackheads from the skin. The minute granules of the cornmeal polish the skin in a gentle manner. Cornmeal face scrub is especially effective for oily skin because it removes excess oil and sebum from the skin without drying it. Lemon juice is rich in vitamin C, and according to the Oregon State University, vitamin C can have skin lightening effects. Vitamin C has also been found to protect the skin cells and help them survive after exposure to UV rays. Mix 2 tablespoon of cornmeal with 1 tablespoon each of lemon juice and yogurt and apply on face. Gently massage in circular motion with your fingers for 2 minutes. Leave it on the face for 15-20 minutes and cleanse with water. Do take care to use a rich moisturizer thereafter as lemon juice has a tendency to dry out the skin. Use this pack twice a week, but not more than that – to avoid grazing soft facial skin. Lemon juice can dry out the skin. So, ensure you use a rich moisturizer on your hands after trying this remedy. 5. Multani Mitti and Sandalwood Pack: You must have heard about the beauty benefits of Fuller’s Earth, commonly known as Multani Mitti and Sandalwood. Ancient queens and beauty legends also swore by the efficacy of these two products. You can use their goodness to soothe and heal your skin after sun damage. Mix multani mitti and sandalwood powder in equal measures and make a pack with cucumber juice (if you have oily skin) or fresh milk (if you have dry skin). Those who have combination skin can use rosewater. Apply this pack on the skin and let it stay till it dries. Wash off with cool water and apply toner or rosewater. Apply a layer of Aloe Vera gel over your affected skin and leave it overnight. This is done in night because Aloe Vera and UV rays from sun can further darken your skin, so make sure that you don’t step out in sun if you apply it in daytime.